A day never forgotten, a photo by mattieb on Flickr. 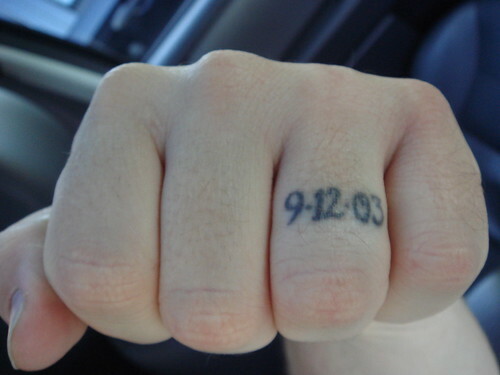 Wedding Date tattoo - Love the simplicity of this! John Ritter , John Cash Rest in peace . This also happends to be my Wedding Anniversary .